Get your goods delivered overnight or on the same day with rapid trucking services from ExpeditedShipment.com. When your company can’t afford another delay, trust ExpeditedShipment.com to complete all your deliveries ahead of schedule. With our vast fleet of trucks and vans, experienced team of drivers, and network that spans much of North America, we never struggle to meet even the tightest deadlines. We provide expedited freight shipments by the next day, overnight, or even on the same day, tailoring our services to meet your needs. 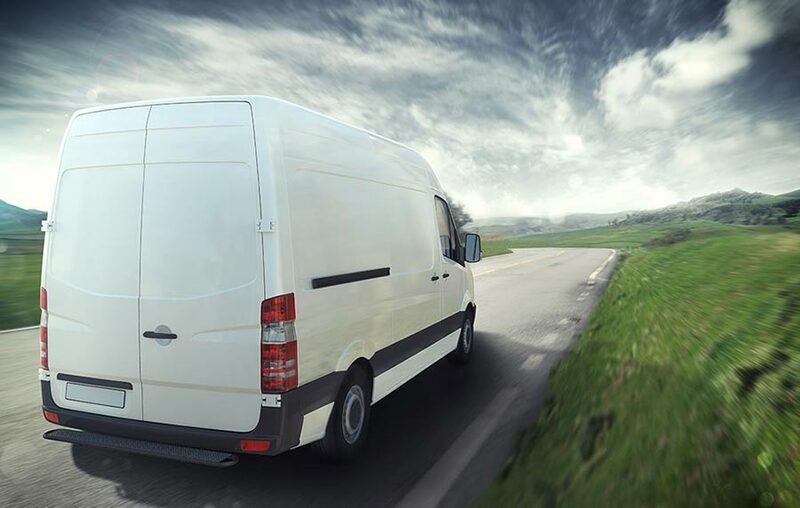 LTL Deliveries- Ideal for clients who must ship more than a parcel service can carry but less than a full truckload, expedited LTL shipments help you deliver large numbers of items with little notice. Full Truckload Services- If you have to make up for missing supplies or furnish a large number of finished products in a short amount of time, expedited full truckload shipments let you do this with ease. Because they leave no empty space, these services minimize the cost per unit of trucking. ExpeditedShipment.com provides both LTL and full truckload services at a moment’s notice. We can delivery any item overnight or on the same day, making sure to meet your timetable and budget. With our help, even the biggest shipping surprises won't throw your company off course. Expedited shipments can’t move any faster than the vehicles that carry them. For this reason, ExpeditedShipment.com invests in quality trucks, vans, and tractor trailers. We perform frequent repairs and upgrades on our vehicles, and watch for any signs of damage or obsolescence. In this way, we not only maximize the speed of our deliveries, but lower their price, risk, and ecological footprint. To operate our vehicles, we choose only the most highly skilled drivers. Our truckers operate in teams of two on long deliveries, letting them stay on the road during the night without raising the risk to your goods. They are also trained to treat you with courtesy and respect at the end of the delivery. For more information on expedited shipping or to schedule an order today, contact ExpeditedShipment.com at (800) 713-1000.